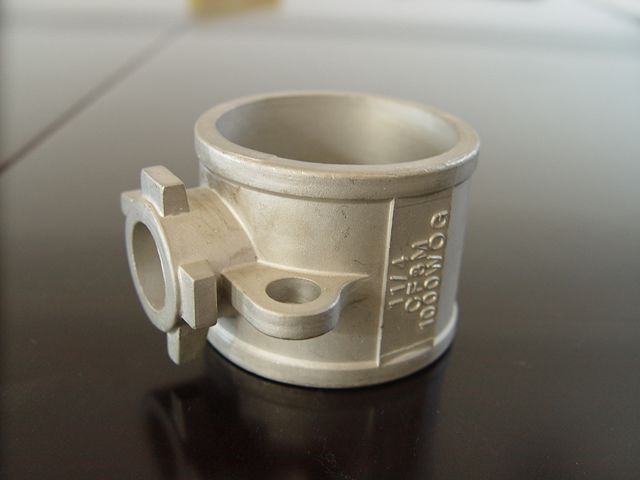 Wuxi Precision Casting Factory home, welcome to visit Wuxi Yongsheng Metals Goods Co.,Ltd.! 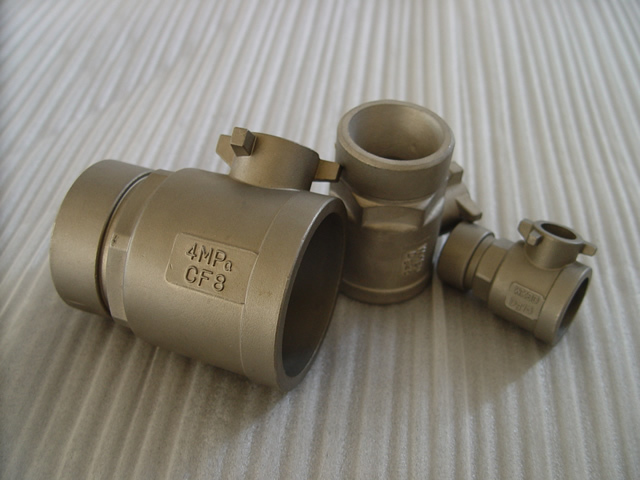 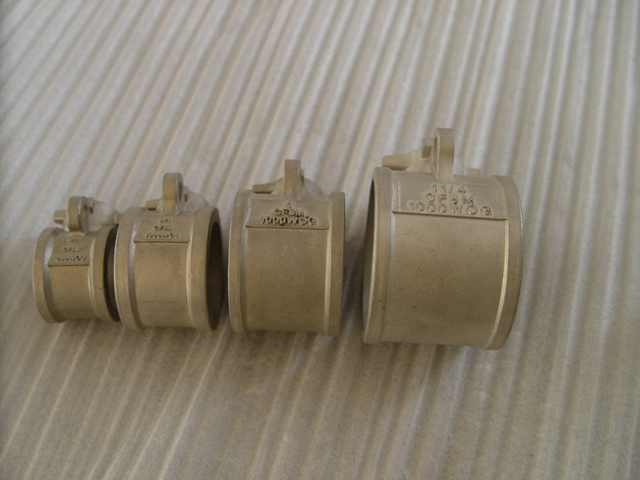 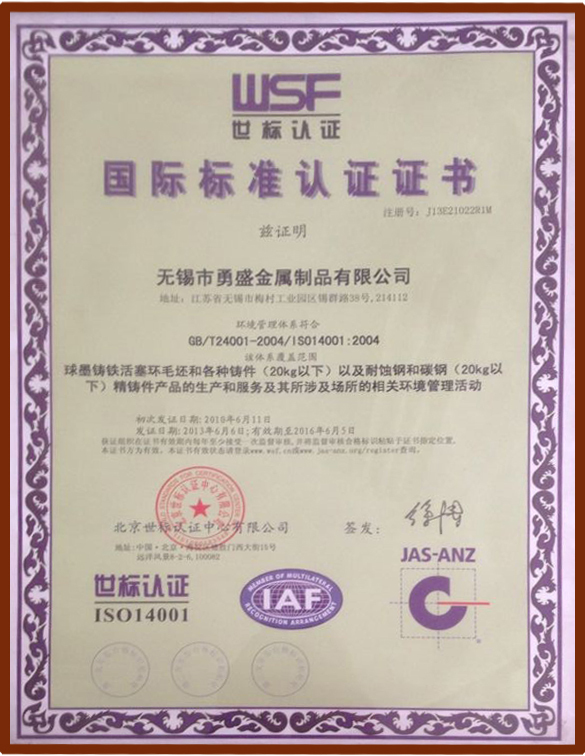 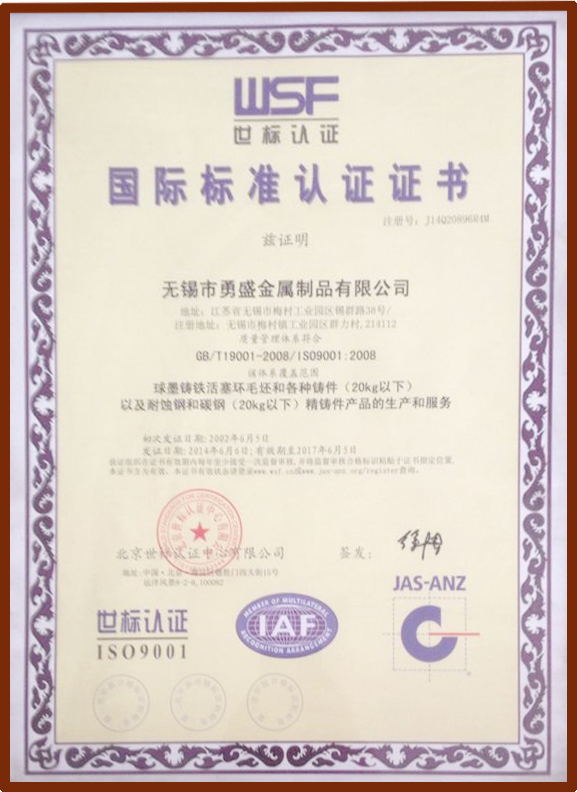 Wuxi Yong Sheng Metal Products Co., Ltd. was established 21 years, specializing in metal precision castings, has to sincerely cooperate with domestic and foreign enterprises, we received praise at home and abroad. 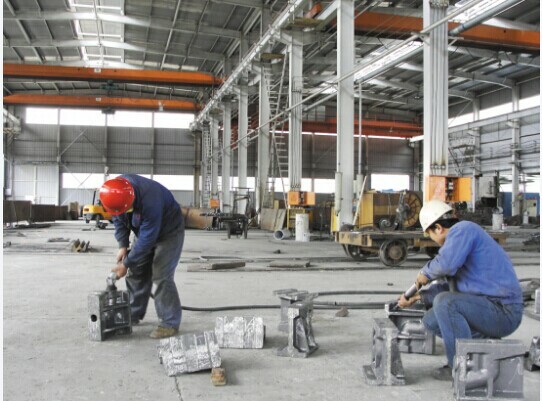 Yong Sheng Metal cooperation customers are: Ingersoll-Rand (India) Australia ACO Group Spain and Thailand Lok Swiss Machinery Co., Ltd.
Wuxi Yongsheng Metals Goods Co.,Ltd. 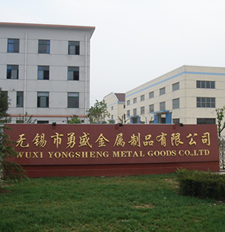 Wuxi Yongsheng Metal Product Co., Ltd (original Wuxi Liyuan Goods Co., Ltd) is located in the industrial garden district meicui Wuxi. 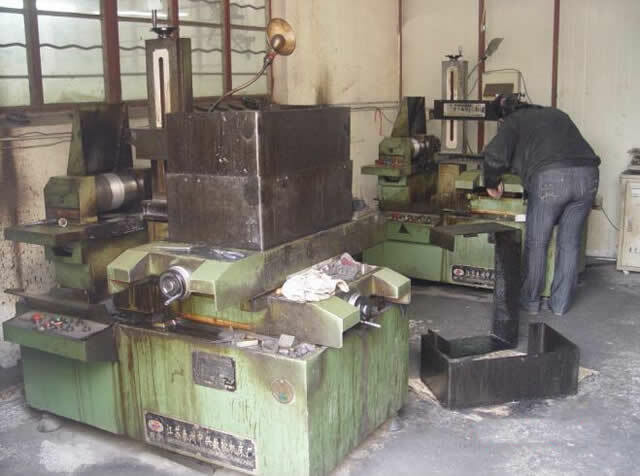 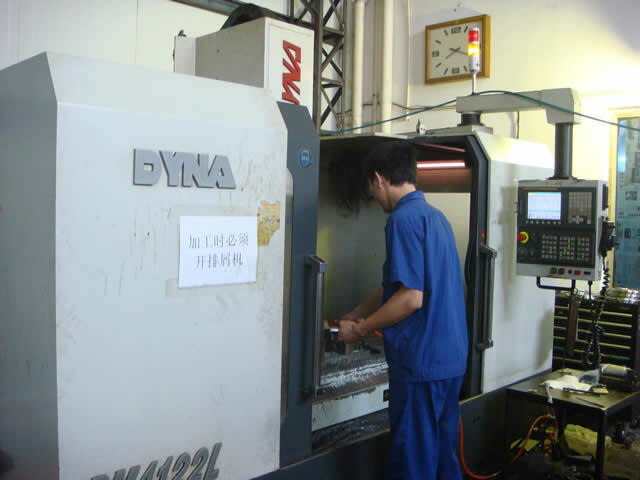 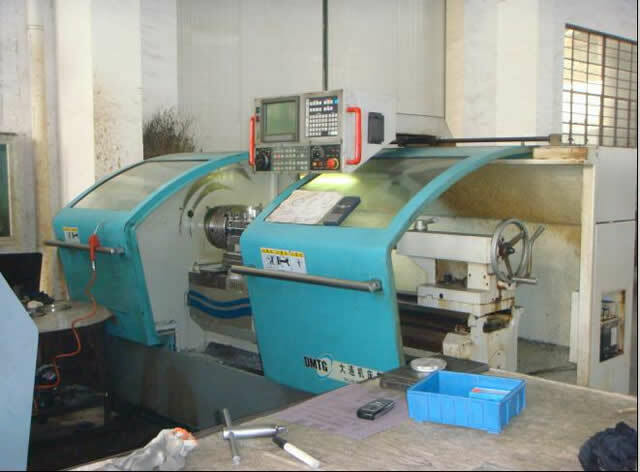 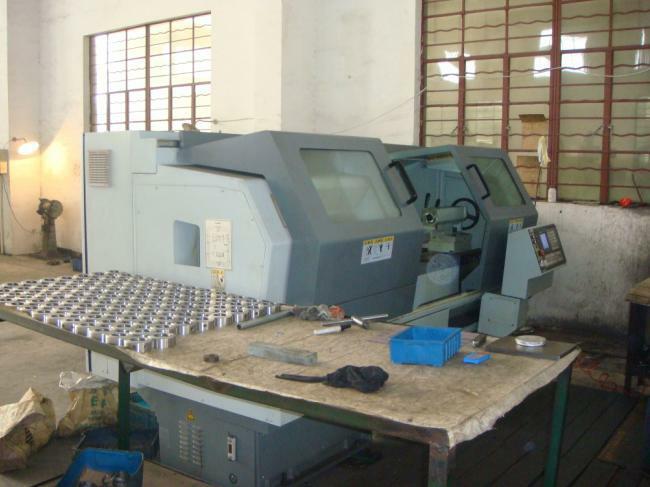 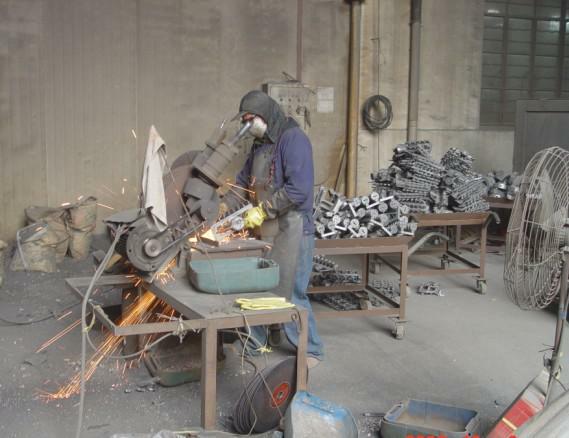 The company is set up in 1993, covering the area 15000 square-meter, within 118 workers and 20 technical people. 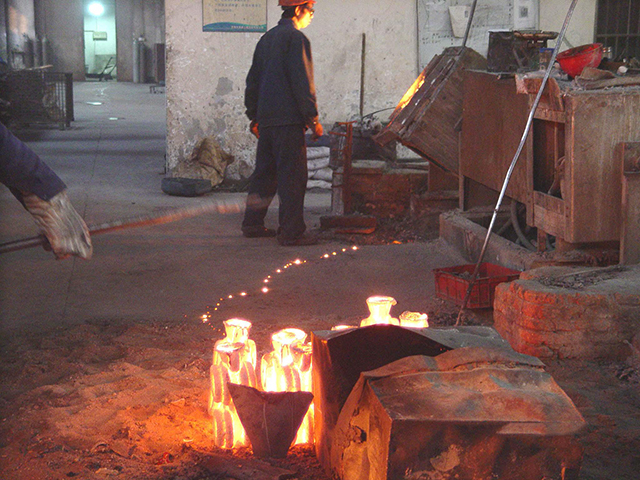 What sol precision casting technology? 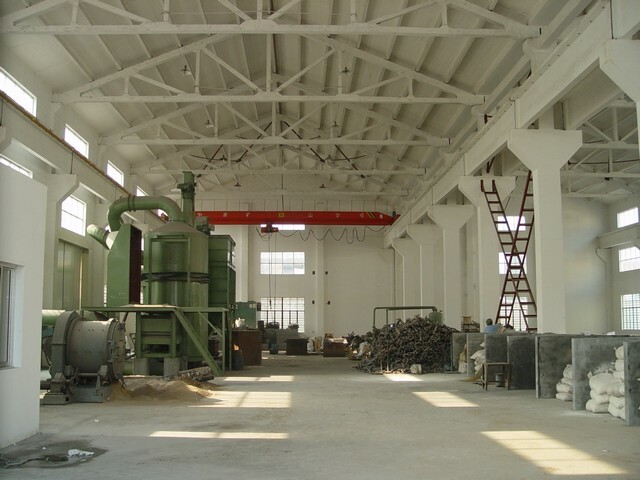 rough surface. 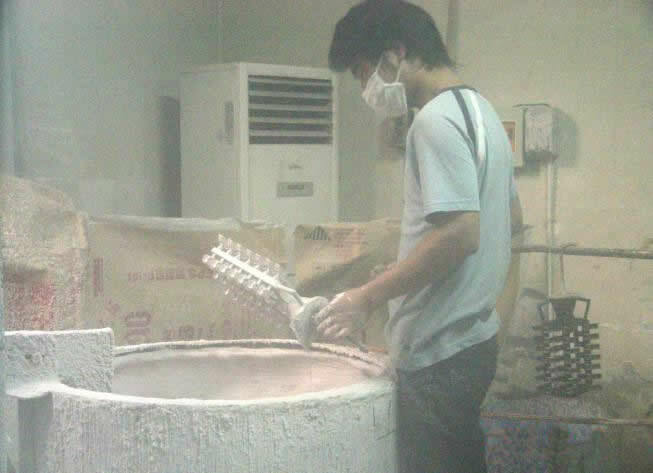 Casting surface rough, uneven, and its microscopic geometric features beyond casting surface roughness measurement limit, but has not yet formed sticky sand defects. 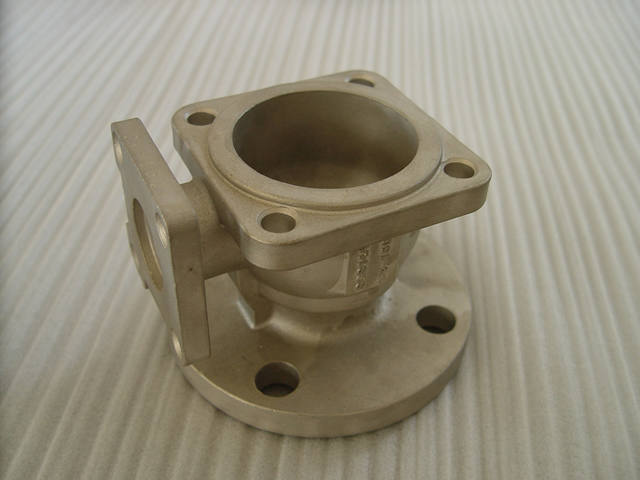 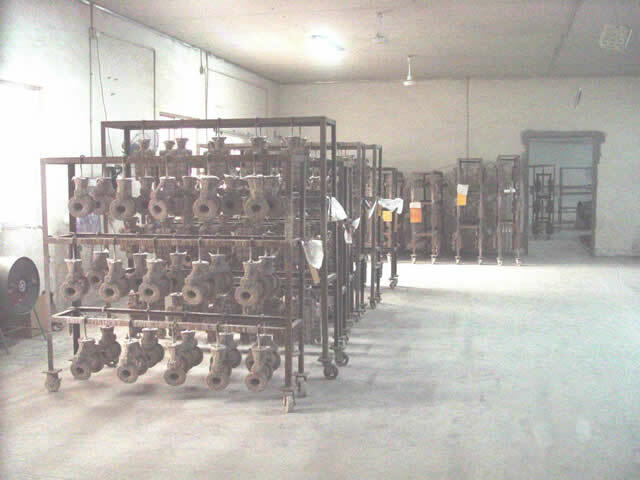 Inherent defect of casting, when used in the equipment, the production will bring unpredictable risks, not only will shorten the service life, there will be accidents.